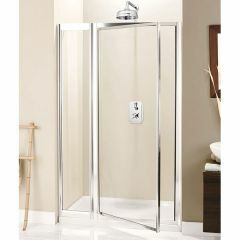 Pivot shower doors are classic and practical. 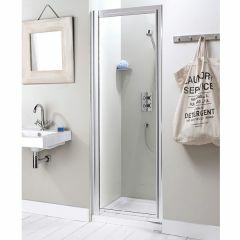 They're ideal for bathrooms in which the shower is positioned in an alcove or where the space is too small for a sliding door. 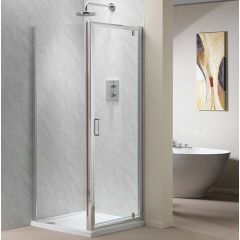 Our range of pivot doors are manufactured by Simpsons and feature a power shower proof finish and toughened glass.